The Liberal Democrats will combine with Labour today to intensify the pressure on David Cameron ahead of next week's crunch Commons vote on press regulation. 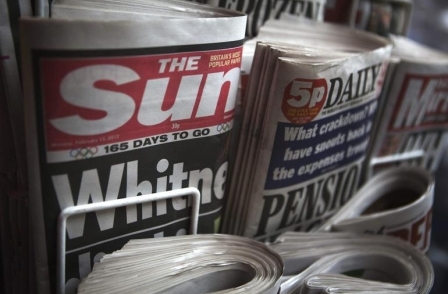 Nick Clegg and Ed Miliband will publish their own proposals to implement the recommendations of the Leveson Report, after the Prime Minister yesterday pulled the plug on months of cross-party talks. Cameron has said he will now publish a Royal Charter to underpin a new self-regulatory system for the press without the need for parliamentary legislation. At the same time the Conservatives will seek to amend the Crime and Courts Bill to enable the courts to impose "exemplary damages" on newspapers which refuse to sign up to the system. 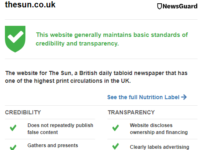 However sources indicated that Labour and the Lib Dems will today table their own amendment for what being described as a "Leveson-compliant Royal Charter". The row threatens to exacerbate tensions within the coalition with the Lib Dems siding with Labour against their Conservative partners in government. 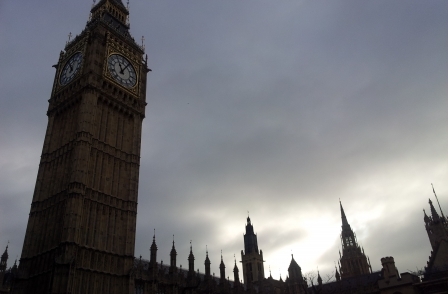 The issue is set come to a head on Monday when MPs will vote on the rival plans in the Commons. Allies of the Prime Minister have acknowledged that – with no overall Conservative majority – there is a "strong chance" that he will be defeated. There is speculation at Westminster that he will abandon the Royal Charter plan altogether if his exemplary damages amendment – which he regards as essential to the scheme – is blocked. Labour sources however made clear that they would expect the Mr Cameron to "accept the will of the House" if their proposal goes through. Both Miliband and Clegg were taken by surprise when Mr Cameron informed them in a brief 10 minute telephone call yesterday that he was finally ending efforts to find a cross-party agreement. Less than half-an-hour earlier the Deputy Prime Minister had told a radio phone-in that he was still hopeful of reaching an agreement while Mr Miliband said the Prime Minister had made was a "historic mistake". Cameron argued that a Royal Charter is the most effective way to deliver the independent self-regulation that Lord Justice Leveson recommended while protecting the freedom of the press. In contrast, legislation would open the door for future politicians to restrict press freedoms, and would prove impractical because newspapers would refuse to sign up to such a system. He was accused of a "shameless betrayal of victims of press abuse" by the Hacked Off campaign, which is pushing for full implementation of last year's Leveson recommendations, including an independent regulator underpinned by statute. 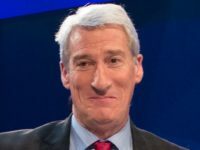 However his initiative was welcomed by representatives of some of the UK's biggest newspaper groups, who said they shared his frustration at the cross-party talks being "hijacked" by advocates of legislation. Conservative MP Robert Buckland said that he had not yet decided whether he will vote for Mr Cameron's proposals on Monday. The Swindon South MP told BBC Radio 4's Today programme: "If what is proposed doesn't fully deliver what Leveson came up with – and let's remember that what Leveson said wasn't bonkers – then colleagues and me, people in my position, are going to have to think very carefully about how we cast our votes." Buckland said he does not want the press to have a veto on membership of the new regulatory body and believes that the regulator must have the power to "direct" newspapers on the wording and positioning of any apology – both issues on which Labour and Lib Dems say Mr Cameron's proposals fall short.